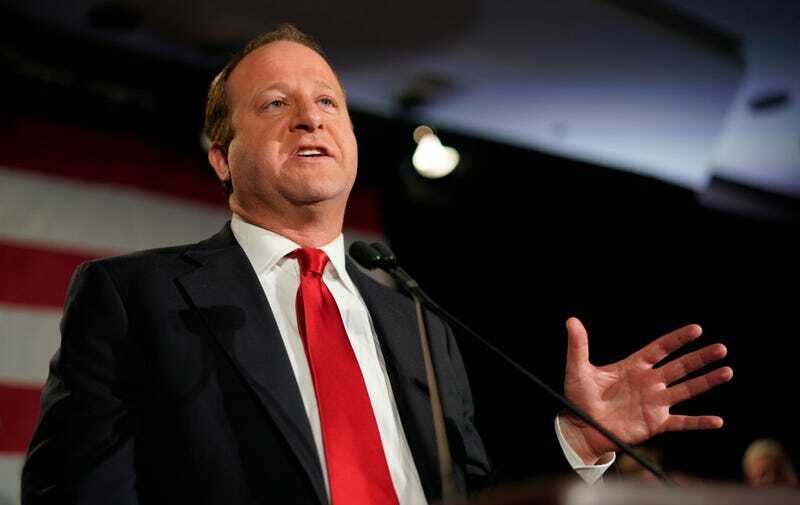 Colorado Governor Jared Polis signed a “red flag” gun bill into law, giving judges the power to temporarily take guns from people thought to be at high risk of harming themselves or others, according to The Hill. Following months of debate, the bill finally got to his desk. While proponents say the law can prevent mass shootings and reduce gun-related suicides, Republican opponents say it could violate second amendment rights. The law will go into effect in January. Along with judges’ powers to remove guns from potential dangerous individuals, family members, household members and law enforcement officers can petition courts for temporary extreme-risk protection orders. Petitioners who “establish by a preponderance of the evidence” that a gun owner poses a threat and submit a signed affidavit would prompt a judge to hold a hearing to decide if a two-week order can be granted. During that window, the parties would appear before the court, where the judge could remove guns for up to 364 days. Gun owners must prove they are not a threat to themselves or others, according to the bill. Friday, Polis put the victory into sobering perspective. In the run-up to the expected signing, half the counties in Colorado have declared themselves “Second Amendment sanctuary counties,” discouraging sheriffs and judges from issuing or carrying out orders to remove weapons from the homes of residents.